In this podcast Professor Thomas Harrison of the University of St Andrews discusses Alexander's character, his government and how historians view Alexander now. 1. 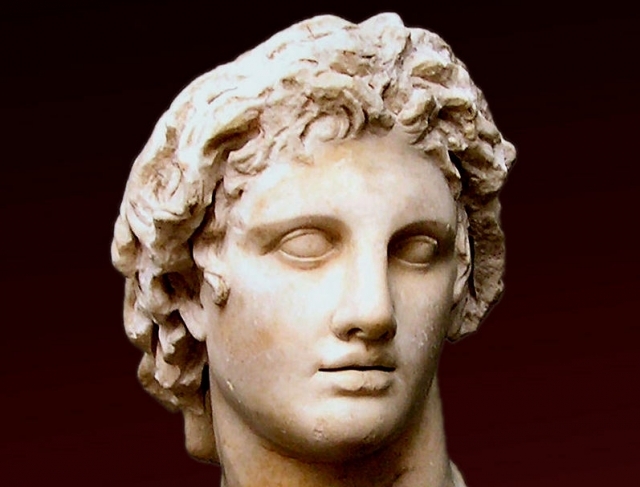 What kind of character did Alexander have? 2. How would you characterise Alexander’s government? 3. How do historians view Alexander now?